The Hotel is apprently located at i Theodore Herzl place. It is being reported that a Nuclear deal has been agreed and will be announced within the next several hours.. These are the first reported reactions from Iran and Israel as reported in the Beirut Daily Star.who are now reporting that the deal has been made. “All the hard work has paid off and we sealed a deal. 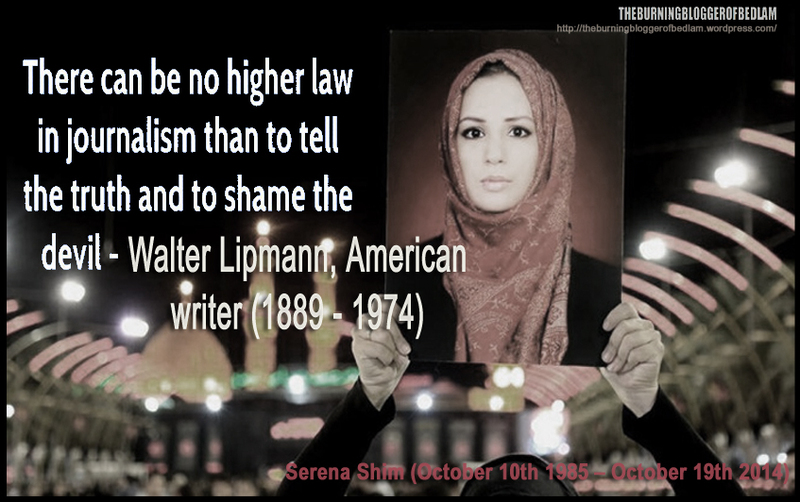 God bless our people,” one Iranian diplomat told Reuters on condition of anonymity. But hostility to the agreement from Washington’s closest ally in the Middle East was immediate. 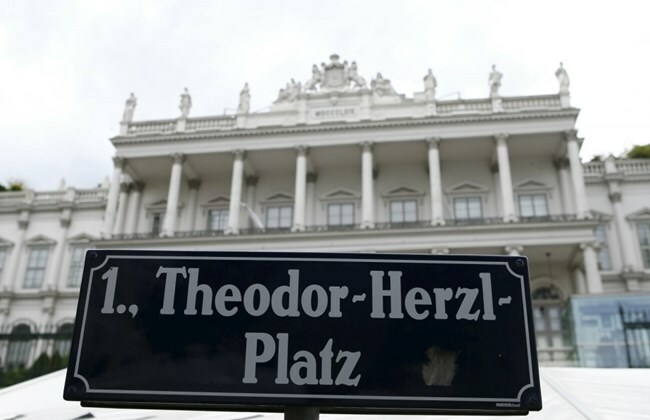 It was amusing to note that the hotel where the negotiations are taking place is located on a street named after one of the founders of the Zionist movement, Theodore Herzl. 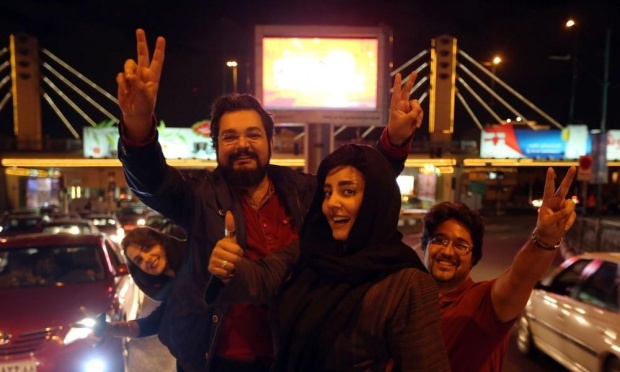 Iranians celebrate the framework deal in early April 2015. It is being claimed that a compromise was reached whereby Iran would retain the ability to refuse inspections of military sits and the matters would be heard on a case by case basis by an International Arbitration process, indicating that the issue was a major sticking point. This is the Guardian version of the amended weapons embargo. This report is from AP. “VIENNA: A senior Western diplomat says a landmark Iran nuclear agreement was reached Tuesday after clearing final obstacles. The diplomat says it includes a compromise between Washington and Tehran that would allow U.N. inspectors to press for visits to Iranian military sites as part of their monitoring duties. “On Tuesday morning, the European Union announced that the final plenary of Iran and the six countries negotiating with it will take place at 10:30 Vienna time, followed by a news conference. Text of the Nuclear deal.